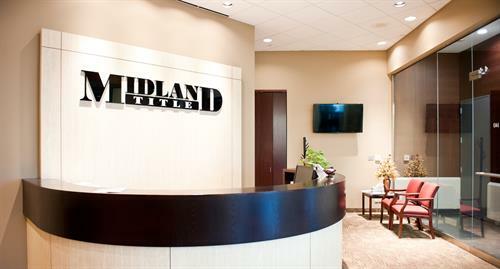 Protect your property rights and close with Midland Title. Buying a house is an exciting time. 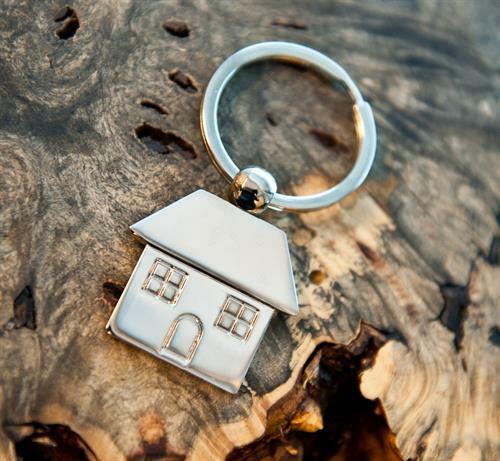 Learn what it takes to get the keys to your home and why you should purchase an owner's policy to protect your property rights. 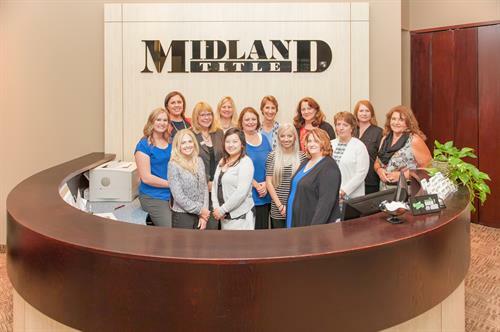 Contact our team of experts at Midland Title to discuss your closing. We are a full service title company and insure and close commercial and residential transactions. 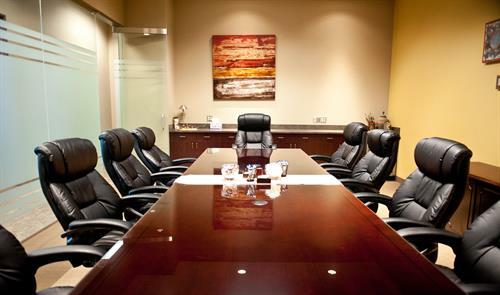 Our main office is conveniently located at 494 and France Avenue South in the Minnesota Center on lobby level. We are on the Northeast Quadrant of 494 and France.